What does the AR Gun do? 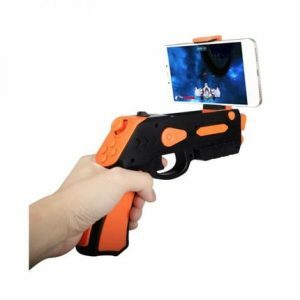 Great game experience: The AR gaming gun realizes seamless combination between real-world and 3D virtual gaming scene, enhancing your experience and make you feel like on the scene when playing games. 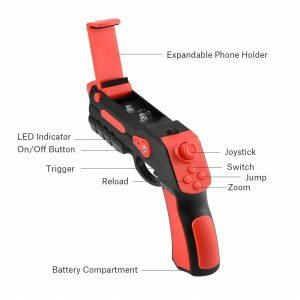 High performance: It has a professional trigger, precise operation and fast response in the game. Anti-scratches: The phone stand designed with soft material, hold your phone stably on the gun without scratches. Ergonomic design: Made of safe and environmentally friendly ABS material, portable with ergonomic design, comfortable for long time playing. 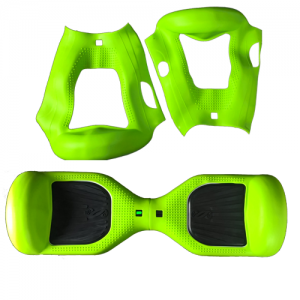 A Spiderman (red and black) coloured Silicone Segway cover, this is a 2 piece top cover which is very easy to fit and prevents any scratches or scruffs. 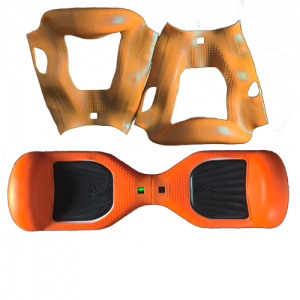 A Orange coloured Silicone Segway cover, this is a 2 piece top cover which is very easy to fit and prevents any scratches or scruffs. 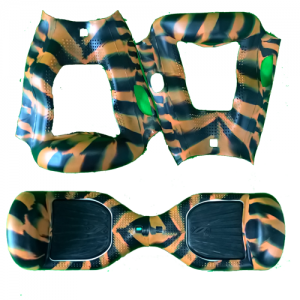 A Tiger Orange coloured Silicone Segway cover, this is a 2 piece top cover which is very easy to fit and prevents any scratches or scruffs. 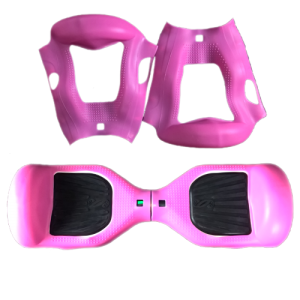 A Zebra coloured Silicone Segway cover, this is a 2 piece top cover which is very easy to fit and prevents any scratches or scruffs.